Do you have a Water Leak anywhere in your home? Even small drops lost can add up to gallons of water down the drain, which is not good for your utility bills. If you suspect that your water is leaking somewhere, but are not sure where it is, we have a leak detection system that can identify where the problem is. Our plumbers can then do the needed repairs to stop the water wastage, which will save you money. If your Water Heater is leaking, call us and we can take care of this issue quickly. We know precisely where leaks come from on heaters and what causes them. Our experience guides us on the best way to handle this type of problem and within a short time we can correct it. 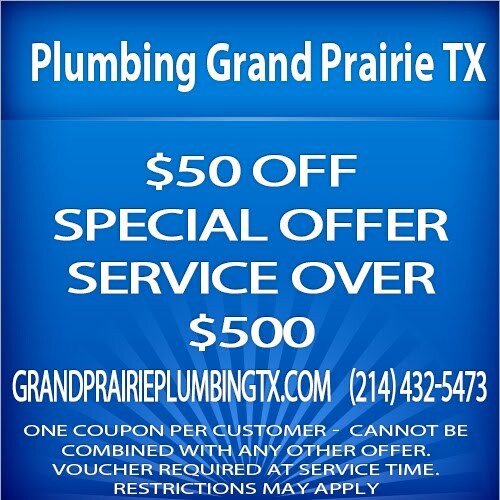 Grand Prairie Plumbing TX offers you the right answers to your water leak problems. We have efficient leak detection equipment that can quickly identify the source of your leaks. If you have noticed a big jump on your water bills call us and we can help you fix the problem. Is your water heater leaking? Did you find water on the floor or the pan? Or is the water leaking from the hot or cold water pipes? No matter where you are losing water, our team of plumbers is able to come and provide you with the services that you need quickly. We can make your repairs fast because of our extensive experience as well as our knowledge. 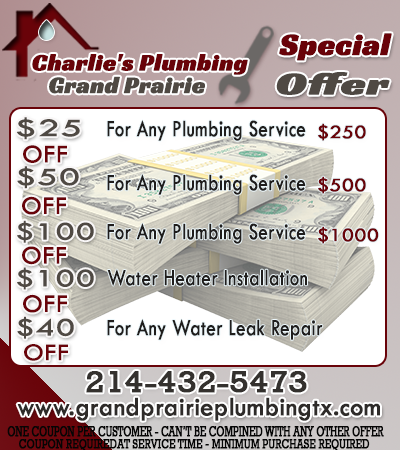 Grand Prairie Plumbing TX is a service provider that is ready to help you when you have a water heater leaking. If you have a tight space in your garage a tankless water heater might be the solution. Not only does it take less space, it is also fitted to the wall and away from the surface. We can install this type of heater if you need it. We have a wide range of reliable ones that we can recommend and in a short time you could have gotten rid of your tank heater. Another advantage is that you get hot water when you need it, that is on demand, when you have a tank-less heater.